As every ecommerce manager knows, it’s way cheaper to get a customer to shop again than to acquire them in the first place. Figures vary, from 5 times to 10 times, and it’s a stat ecommerce people love to repeat, along with the numbers of repeat shoppers they have. But it’s a lazy statistic, that can encourage lazy analysis. Let me explain. 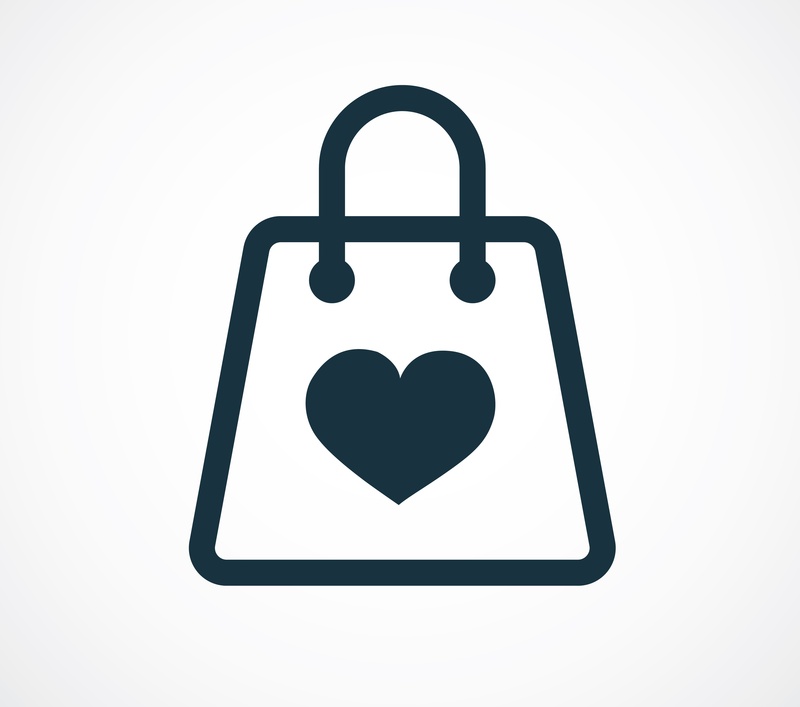 It’s certainly true that getting one-time customers to come back and purchase again is the key challenge for the online retailer, and they like to give themselves a pat on the back when their repeat rates are healthy. However, repeat rates can be misleading. For a start, a large chunk of repeat purchases happen in the first couple of weeks of someone being introduced to your store. Perhaps they forgot something. Perhaps they swapped something for a smaller size (NB do your repeat rates take into account returns?). Or perhaps they just loved the product they bought and wanted to give another one to someone else as a gift. Or, horror, perhaps they got a whacking great discount voucher with the first purchase which could only be used within 2 weeks. The question is, what happens a year later? In many cases they have not returned, but analysts will put them into the repeat purchase bucket. Hooray, a loyal customer! No. What you need to understand is not repeat rate, but retention rate. There is a not-so-subtle difference. 1. You take a slice of your customers acquired in a certain previous time period, and you calculate the percentage of them who have either purchased from, or at least visited, your online store within the last N months. 2. Instead of customers acquired, you look at all customers who shopped in that past period. For most online retailers, the measure will look at customers who were acquired/who shopped 12-24 months ago, and who shopped or visited within the last six months, and then a second slice of customers who were acquired/who shopped 24-36 months ago. For example, a grocery store like Tesco would be worried if a loyal customer had not shopped online in more than six weeks. However a company selling beds and mattresses would not expect you back for quite some time. The shorter your sales cycle, the more meaningful retention rate becomes, and the more accurately it can be calculated. Your retention rate will tell you a lot about what kind of a mountain you have to climb to get a sustainable business. While everything might look rosy on the surface - for example your customer acquisition numbers are going up year on year - if your retention rate is crappy then you've got a seriously leaky bucket. So what's good and what's bad? What should you expect? Let's ignore for now the outliers - the big grocery businesses, or the bedroom or kitchen refurbishment companies that are selling on very long sales cycles. Mid-range fashion company with a wide range of products and accessories. Niche consumables company, perhaps selling specialty teas or garden supplies. Homewares company selling a mix of big ticket furniture items and giftware. Health and beauty brand, who nicely represents consumable fashion. Benchmarks have been taken from a review of over 200 online retailers, and are based on the % of new customers acquired 12-24 months prior to running the analysis, who had shopped in the previous six months. This favours retailers with more recency, and disadvantages retailers who have a strong gifting business, as this tends to take place on more of an annual cycle. There are many ways to skin this cat! But for the purpose of comparison, we have tried to compare like with like. However, as with all data, a single metric does not always tell the whole story. For example retailers who sell distinctly different streams of products or categories of products may find very different retention rates for each market segment - in which case you may want to run two versions of this analysis. It’s also worth breaking down by product or category of first purchase, as well as month or season of acquisition, as you will often find different retention patterns for different cohorts of customers. However, my advice is start simple, see where you stand compared to benchmarks, and use the metric as a yardstick to measure how well you are pushing up retention with your marketing activity. Allow for this behaviour and don’t get too fixated with trying to calculate an absolute metric - use it instead as a benchmark and a metric to push up. In summary, beware of relying on repeat rates. Start by running a retention rate graph for certain time points over the past 12 months. Let me warn you, it will look like a pretty boring graph. But better it is gently sloping upwards, that gently sloping down. And above all, it will give you some indication, based on the benchmarks above, of the sort of mountain you need to climb. Primrose Hill or Kilimanjaro? If you don't know already, let's find out!